The 500 Pound Spiked Crusher is a Physical type weapon. 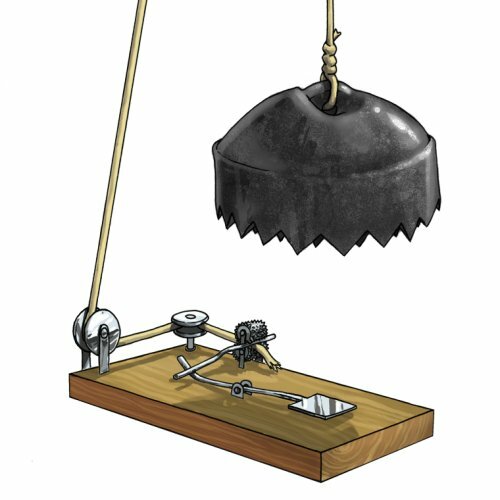 The 500 Pound Spiked Crusher can be purchased for 3,000 gold from the Meadow and Town of Gnawnia Trapsmiths. It refunds for 540 gold at the same locations. 21-27 June 2011: Hunters were able to gift this weapon by purchasing Novice Starter Kits from the Festive Gift Shoppe. This page was last edited on 13 January 2019, at 13:08.